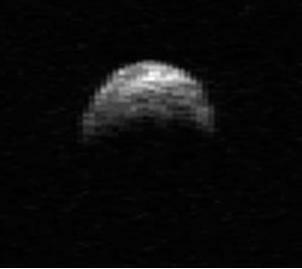 This month we are expecting the flyby of Asteroid 2005 YU55. 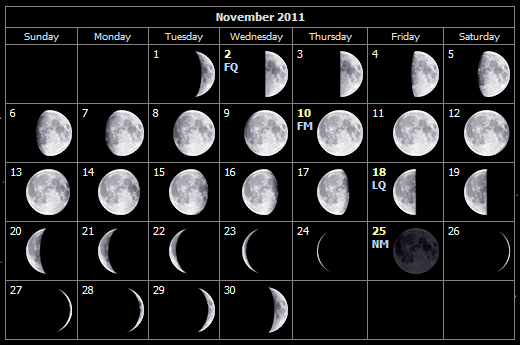 On November 8th, it will make a close approach to the Earth at 0.85 lunar distances. 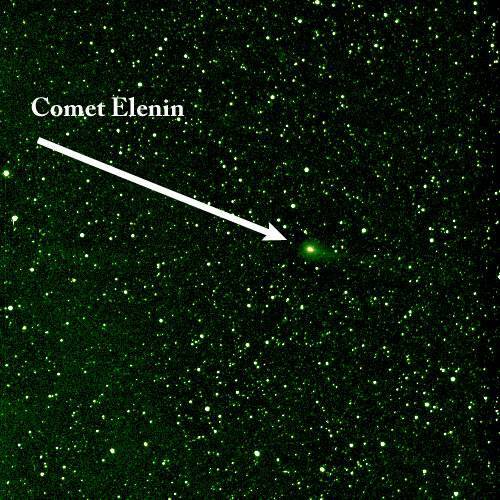 It has a diameter of about 400 meters so unfortunately it is too small to be visible to the naked eye. 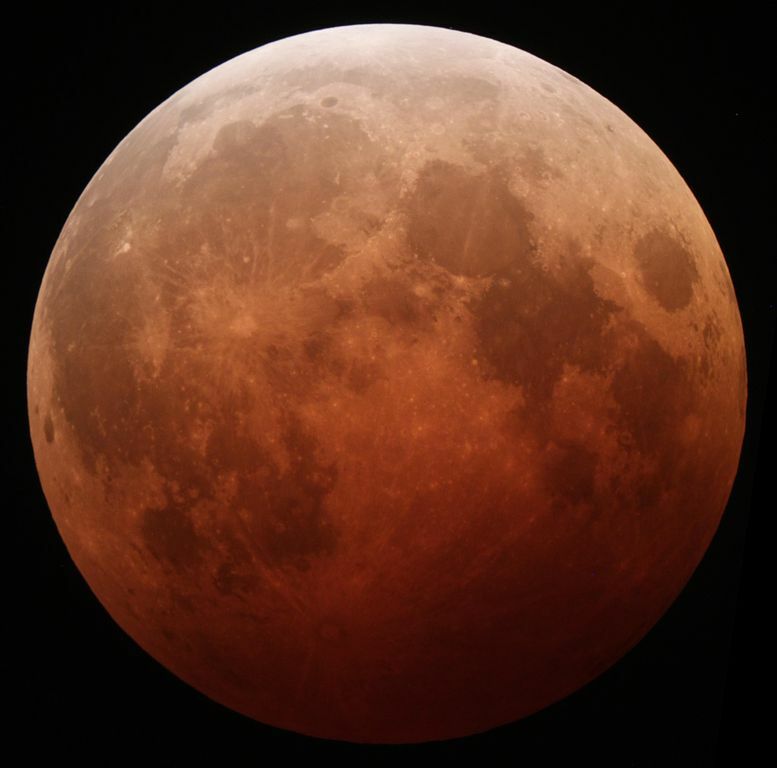 In fact it will reach about apparent magnitude 11 and will require a telescope with an aperture of 6 inches (15 centimeters) or larger in order to be seen due to the interference of the gibbous moon. While it will not pose a threat to the Earth, this rare event presents a unique opportunity for amateur astronomers to observe the asteroid as it makes it closest approach to our planet. Asteroids this large only pass close to the Earth about every 30 years. Animation of the trajectory of asteroid 2005 YU55 compared to the orbits of the Earth and the Moon on 8-9 November 2011. On the night of November 17 and 18 the Leonids meteor shower will peak. The Leonids are one of the best meteor showers to observe, producing an average of 40 meteors per hour at their peak. You may also see some meteors from November 13 to 20. Some of the faintest meteors will be hard to spot due to the nearly last quarter moon, but it should still be an excellent show. 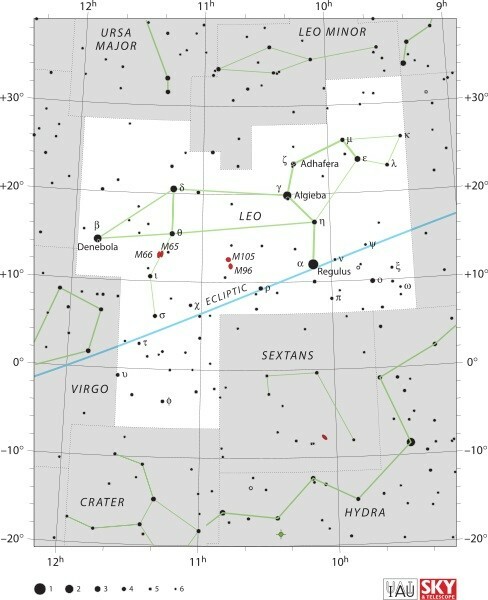 The meteors will seem to radiate from the constellation of Leo. 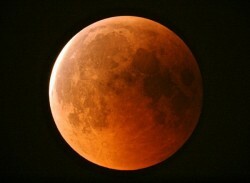 On November 25 a partial solar eclipse will be visible over Antarctica and parts of South Africa and Tasmania. Mercury: The closest planet to the Sun can be seen at dawn and dusk within the constellation of Scorpius not far from Venus and the bright star Antares. This planet, being the closest to the Sun, will appear to move quickly in the night sky and its position will change in the following weeks. Venus: The sister planet can also be seen within the constellation of Scorpius. Just like Mercury which is nearby, the planet can only be seen at dawn and dusk. 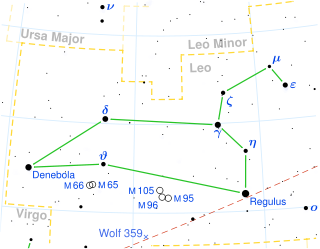 Mars: The red planet can be seen in the constellation of Leo. Saturn: The ringed giant can be seen with the naked eye in the middle of the Virgo constellation, not far from the bright stars Spica and Vindemiatrix. 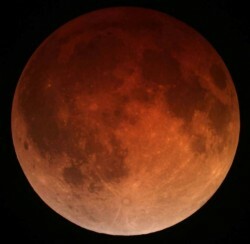 December 10 – Total Lunar Eclipse. December 13, 14 – Geminids meteor shower peak. December 22 – December Solstice.